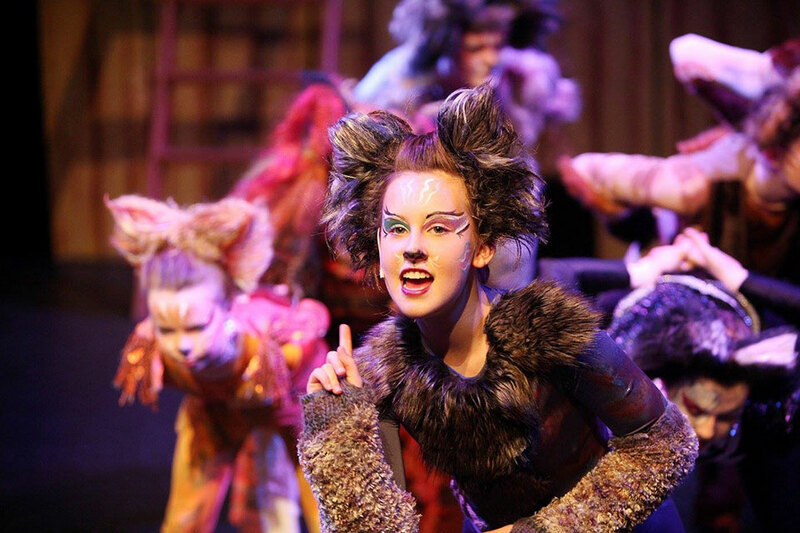 Based on the popular poetry of T.S Eliot, CATS tell’s the story, in song and dance of the annual gathering of the Jellicle CATS during which one special cat is selected to ascend to the Heaviside layer. 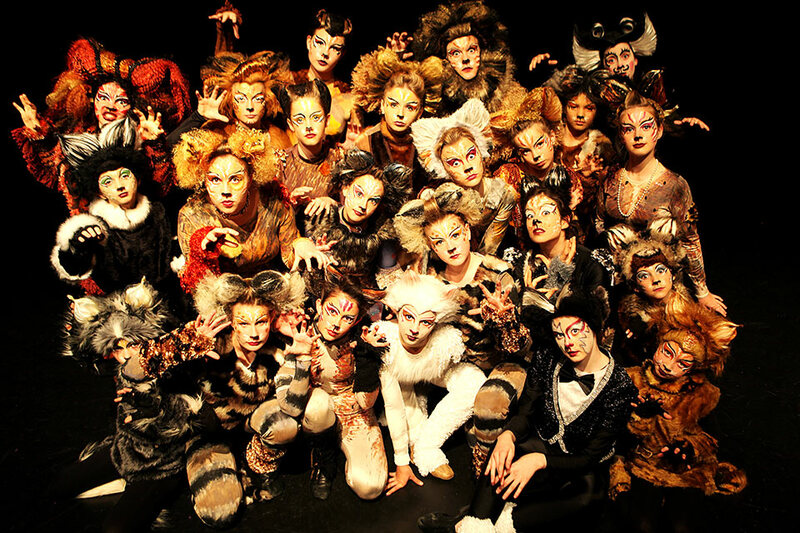 A true musical theatre phenomenon with music by Andrew Lloyd Weber, CATS opened at the London’s New London Theatre on 11 May 1981 and ran for a record-setting 21 years. 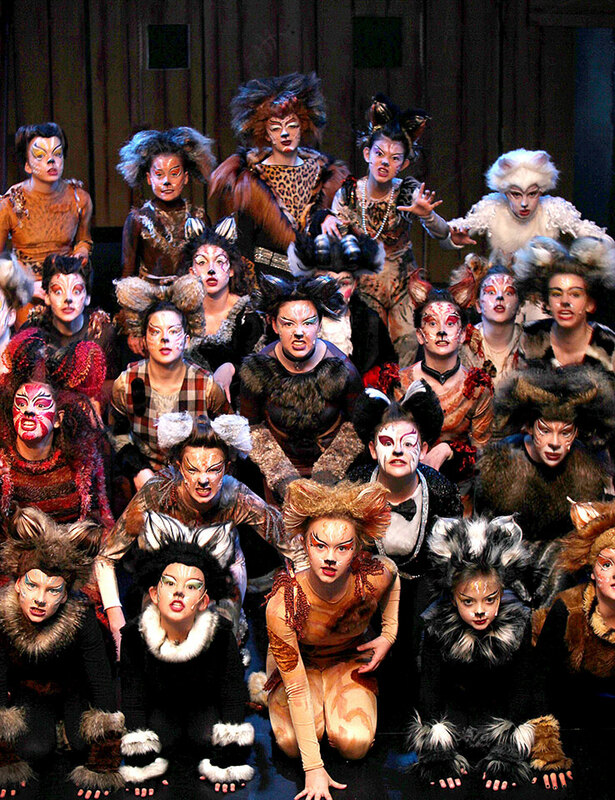 CATS’ London success was nearly matched on Broadway where it ran at the Winter Garden theatre for over 18 years. 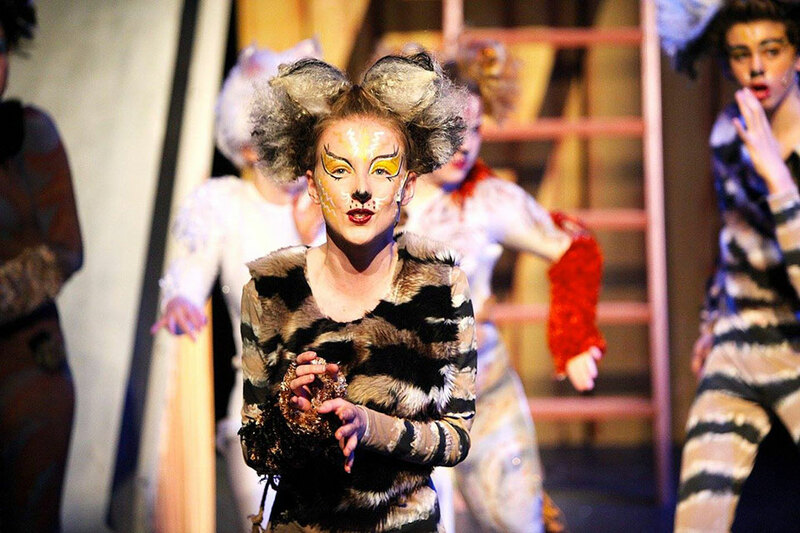 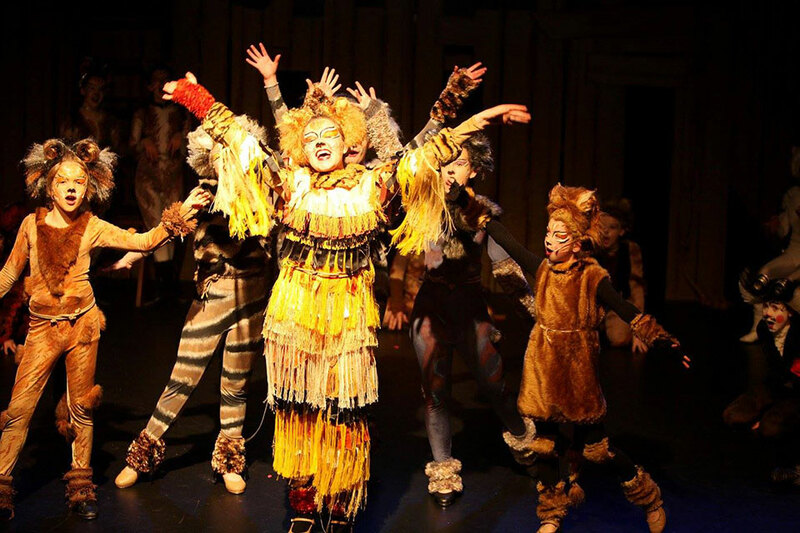 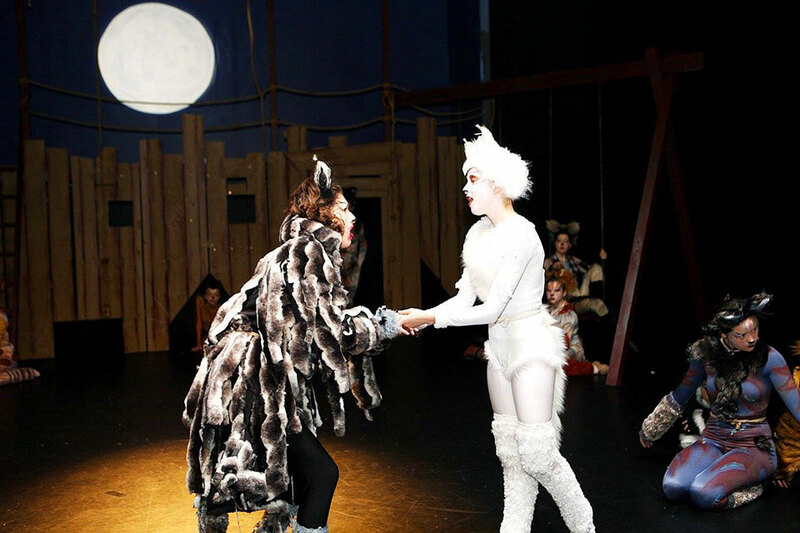 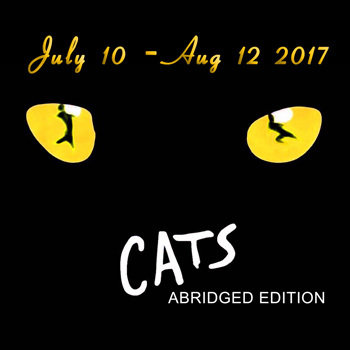 This production, CATS Abridged is adapted for performance by a younger cast. 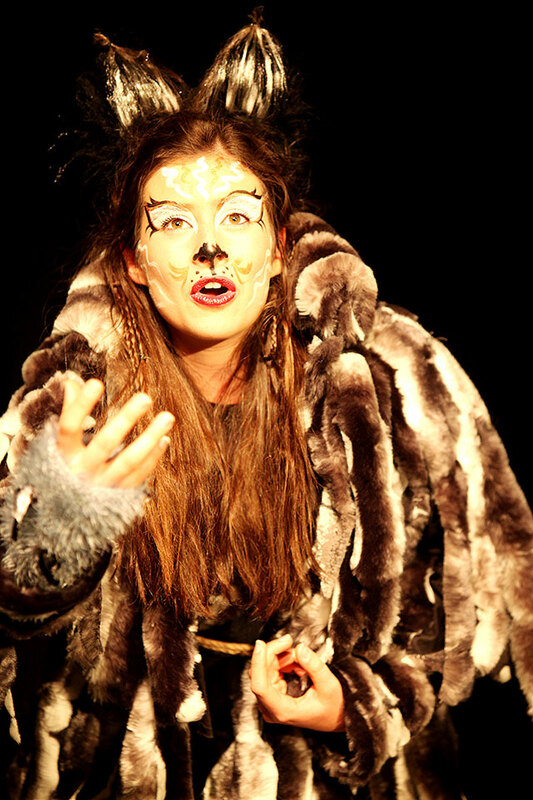 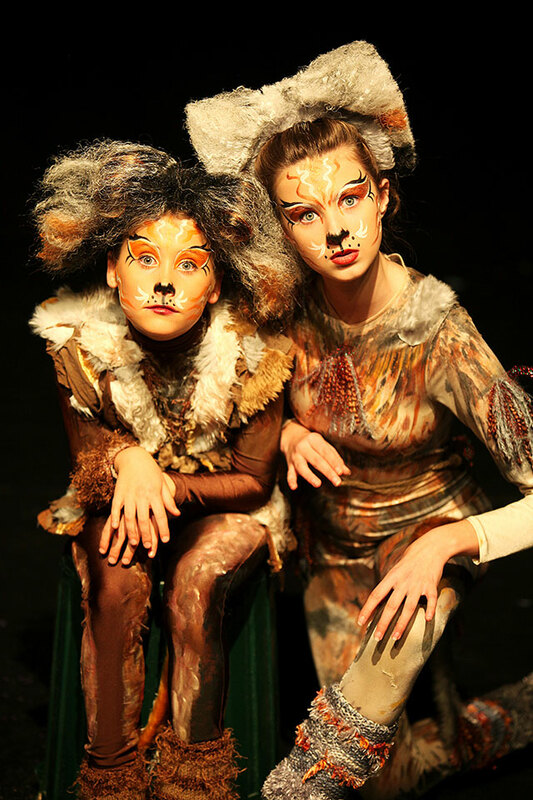 CATS Abridged is presented by arrangement with OriGiN TM Theatrical on behalf of The Really Useful Group Limited.